“Space For Rent” is a garage gem from three piece beasts, Flower City Conspiracy. 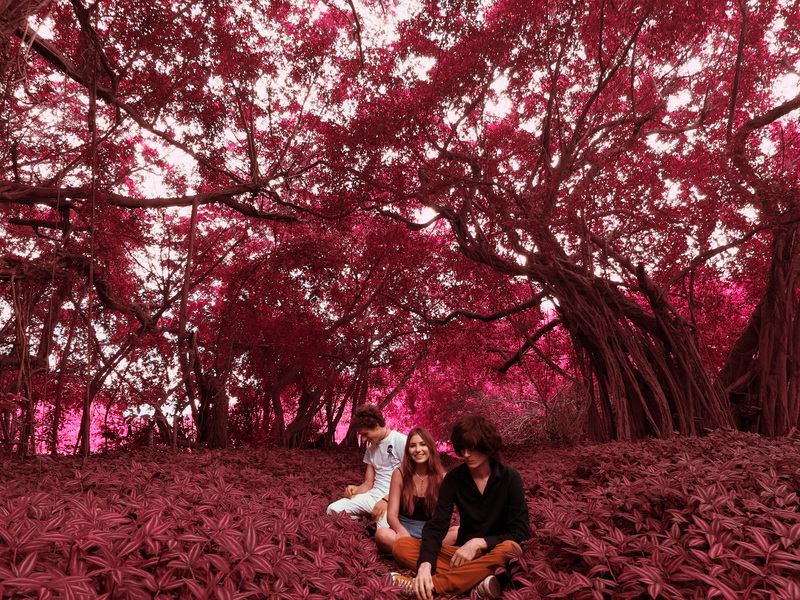 Lead man Chase Issler interprets their sound as “groovy goo rock from South Florida,” with a bit of neo-psychedelic twist. Premiering “Space For Rent” right before their December touring, Flower City Conspiracy is a collection of several Palm Beach groups, banded together. Born amidst a swampy purgatory, the group features a gritty vision where “sticking it to the man anyway we can” is their philosophical anthem. “Space For Rent” displays a drum-based thunderstorm of beauty, with some haunting vocals at times. Altogether, it’s a great fit for making it through the week. Check them out on Facebook if you dig their stuff.